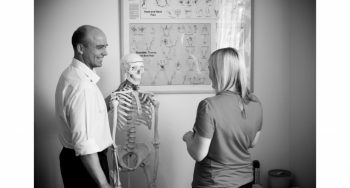 Morley Chiropractic Clinic Ltd is able to provide ongoing rehabilitation care for any person who has suffered an injury, helping them on the road to making as full a recovery as possible, and reclaiming their life. At Morley Chiropractic Clinic, we treat everyone as an individual and as a result we do not offer a ‘package’ rehabilitation service. Instead, we look at everyone on an individual basis and then devise a rehabilitation programme that we feel will be most effective, that you can stick to and that fits in with your lifestyle, ensuring that you get the best recovery possible. If you would like to know more about how we can help you after an injury, please do not hesitate to get in contact with our team today on 0113 8282727 or by clicking here. 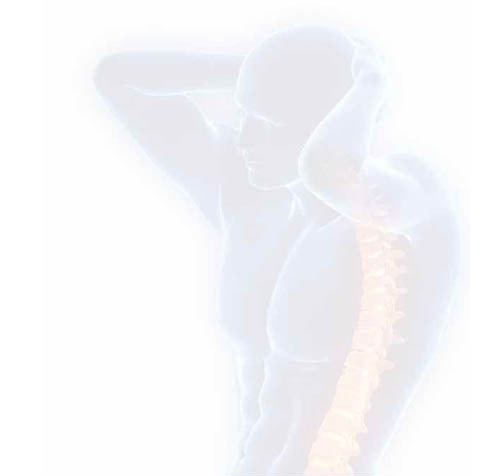 To view the price list for ongoing rehabilitation treatment just click here. We can help those of any age and have experience working with leading sports professionals through to people who have had injuries at work or age related issues.